The BBC’s technology correspondent will speak at a Barnsley conference designed to help business leaders learn more about digital and online opportunities. 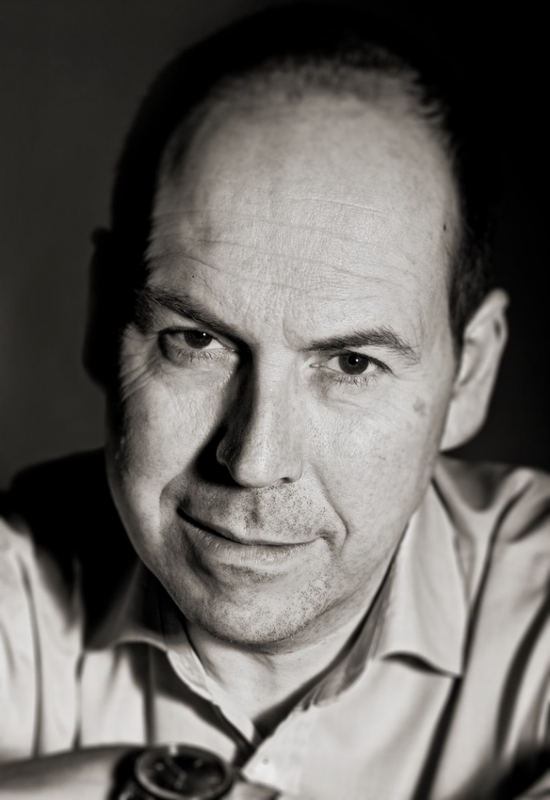 Rory Cellan-Jones will head a line-up of high-profile speakers at Enterprising Barnsley’s third annual Connected Business conference in September. He will speak about some of the latest online trends and digital innovations he has been reporting on for the BBC, and consider how these are affecting the way we do business. Rory has been the BBC’s technology correspondent covering the internet and new media since 2007. He regularly contributes to programmes such as Newsnight, the Ten O’clock News and the Money Programme. Rory started his career at Look North and also has years of experience in business journalism and a particular interest in subjects such as mobile technology and online retailing. His presentation will form part of a free digital event, open to all Barnsley-based companies who want to learn more about how to utilise online tools and resources to benefit their business. Other speakers will include Simon Biltcliffe, managing director of Barnsley-based global print buying business Webmart. Simon will share his experience of growing his £37 million company and how he sees both being based in Barnsley and taking full advantage of digital platforms as integral to his future plans. Social media expert Linda Cheung, of CubeSocial, will talk about how the role of LinkedIn has evolved and how this established business networking platform can be used effectively to build and optimise your personal profile. Creative technologist Adrian McEwen will explore how the Internet is increasingly escaping from behind screens and into the world. He will look at developments in the “Internet of Things” and how these new connected devices can help business. Connected Business is supported by Enterprising Barnsley, a European-funded programme delivered by Barnsley Metropolitan Borough Council. It is open to all Barnsley businesses – and it is free. The event has been organised by Tracey Johnson, Enterprising Barnsley’s sector specialist for creative and digital industries. “We are delighted welcome Rory Cellan-Jones and all our high calibre speakers to Barnsley for this year’s premier Barnsley business conference. “Connected Business is an opportunity for business owners and leaders to explore the many innovative ways they can drive their business forward using the latest digital tools and online resources. It is all about sharing experiences and gaining expert insights and advice. “Last year’s conference was attended by more than 150 local business people interested in finding out more about how they can make online work for their bottom-line and we hope to attract more to this year’s free business development and networking event. “Every year it becomes more important for businesses to ensure they understand how they can secure future success and growth within the expanding digital economy. For the first time at Connected Business this year, directors and managers will also be able to book one-to-one masterclasses with digital specialists. And, Barnsley-based creative and digital suppliers and consultants will be available to chat at the event’s digital business expo.